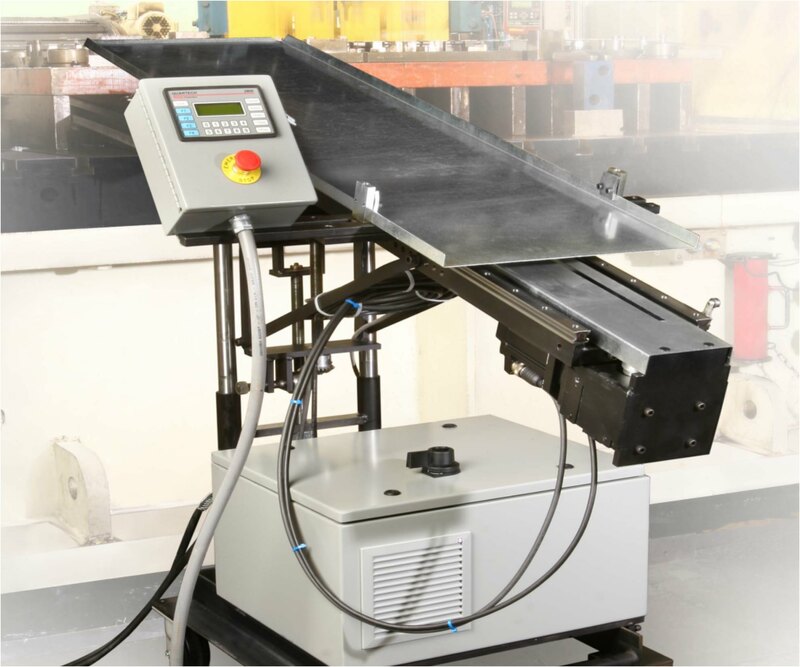 Our standard line of press unloaders are actuated by a mechanical connection to the ram or by a servomotor. Utilizing standard components, we provide flexible designs for quick changeovers and a complete inventory for off-the-shelf delivery. The BMC engineering team provides custom designed solutions for all your press working automation needs: destacking, loading, unloading, separating, transfer, sorting, stacking and product testing. 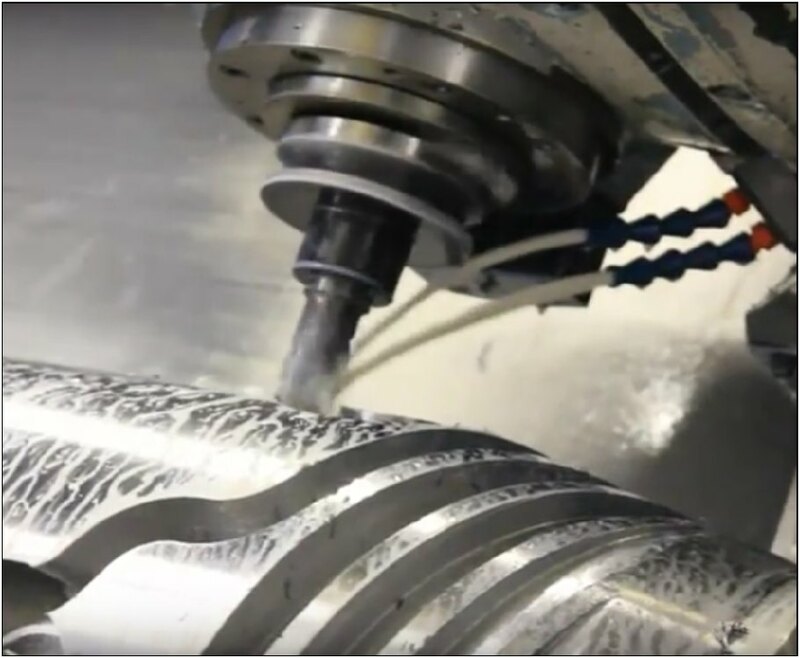 Bachhuber Manufacturing's contract machining division is customer-focused and systems-driven. We have a comprehensive, team-based approach for developing controlled and efficient processes, backed by our strong foundation of knowledge and skills. We specialize in hard-to-hold parts, difficult materials, and multi-tasked operations.